Research | Charting a Course Through the Human Experience from Texas State University on Vimeo. 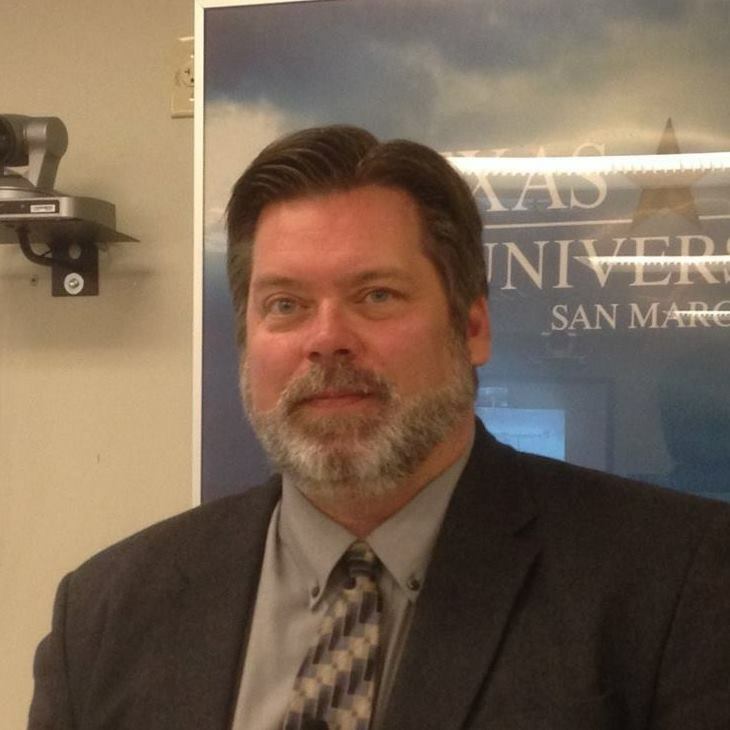 Dr. Robert T. Tally Jr. is a professor of English at Texas State University. Dr. Robert T. Tally Jr.